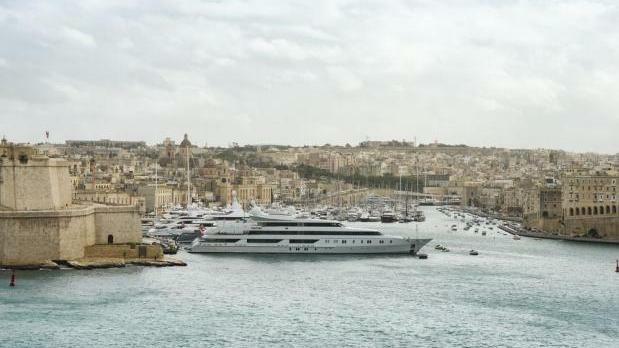 Yachting organisations have denounced the recent notice sent to Malta by the EU Commissioner in connection with the Maltese VAT rules for pleasure yachts. The Malta Maritime Law Association, the Malta Maritime Forum, the Yachting Services Trade Section within the Malta Chamber of Commerce, Enterprise and Industry, the Institute of Financial Services Practitioners and the Super Yacht Industry Network Malta said in a statement the Maltese system was fully in line with EU law and no similar notice was sent to member states which applied the same principle. Malta, they said, has applied the measure in exactly the same way as Italy. France had also been acknowledging, since 2005, that it was difficult for lessors of yachts to establish how much a leased yacht was used within EU waters. It allowed yacht lessors to apply a 50% reduction on the total lease amount, irrespective of the category of the yacht. In practice, this meant that only 50% of French VAT would be payable as a result of this rule. Malta’s system, the organisations said, did not exempt yachts from payment of VAT but provided guidelines, as allowed for by the EU directive, regarding deemed use outside and within EU territorial waters such that yachts using such guidelines would always pay VAT at varying degrees. They appealed to the President of the European Commission to intervene in the matter so as to ensure that there was no discrimination against smaller EU states like Malta. It was in the European Union’s collective interest that the Commission protected the European yachting sector thereby ensuring that Europe did not lose out to competition by non-EU countries, they said. They appealed to political parties and stakeholders in Malta to act as a united front in protecting Malta’s yachting industry.